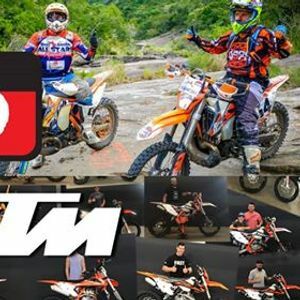 The legend of Rallye Raid Adventure Lives on, 13 years and counting now more suited to the V twin models and the adventure enthusiast, without a doubt some of South Africa's best riding! Like minded people enjoying what we do best…riding! With two routes available you're sure to be in good company and on truly enjoyable routes.